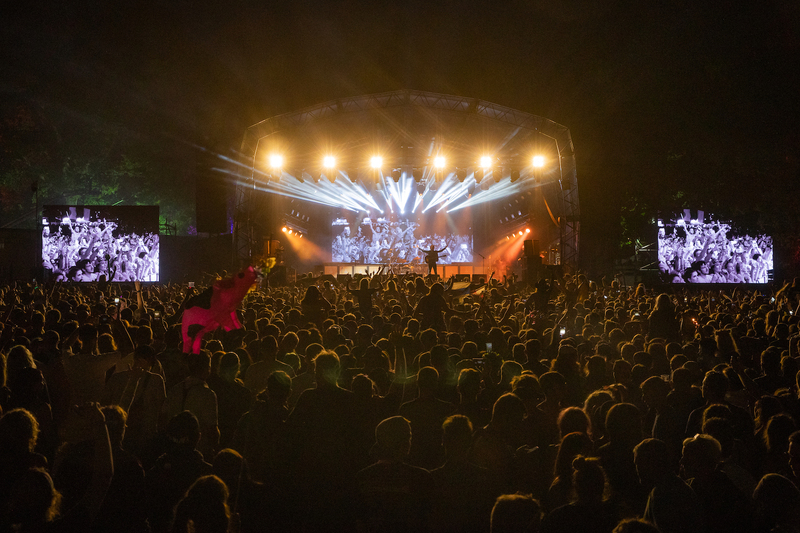 Having sold out for thirteen consecutive years, Kendal Calling has unveiled a huge lineup for its 2019 edition. Topping the bill for the massive four days of music are Courteeners, Doves, Manic Street Preachers, Nile Rodgers & Chic and Orbital. 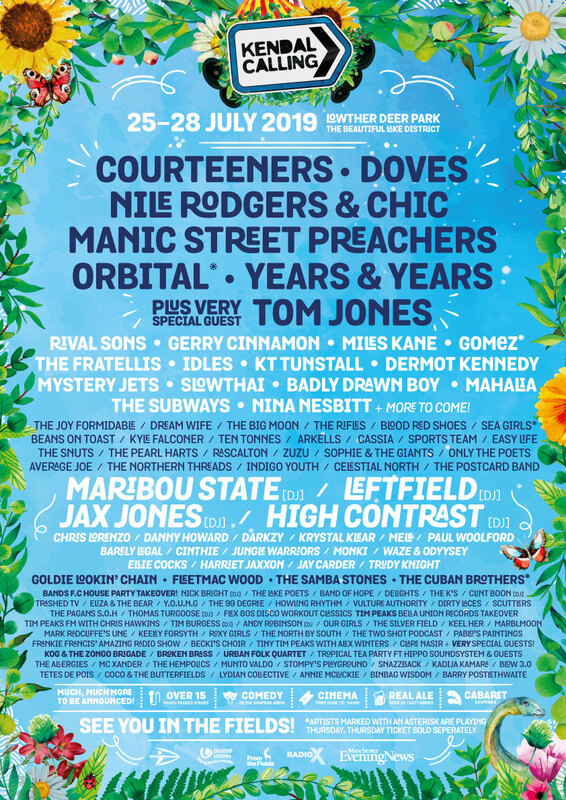 Also joining them across the four days of music, arts, comedy, food and drink are Tom Jones, Years & Years, Gerry Cinnamon, Miles Kane, The Fratellis, Gomez, Kt Tunstall, Mystery Jets, The Subways, IDLES, Slowthai, and hundreds more. Tickets for the festival go on pre-sale at 10am on Wed 30th Jan and general sale 10am on Thurs 31st Jan. For more info head to the Kendal Calling website.